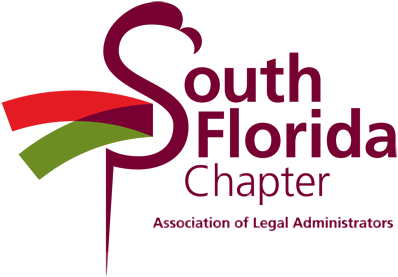 Legal Expo 2013 is the Premier Legal Industry Vendor in South Florida. You will find under one roof every vendor/supplier you need to run your business. Join our theme and play to be “Hey Now, You’re a Rock Star” with us.